The North American Burn Society (NABS) is a multidisciplinary professional society in which physicians, scientists, burn care practitioners, and other allied health professionals meet in an atmosphere that encourages interchange of ideas and promotes friendships. NABS provides an intimate and relaxed forum for the presentation of topics pertinent to all members of the burn and wound care team. NABS is the ideal forum for the young investigator. 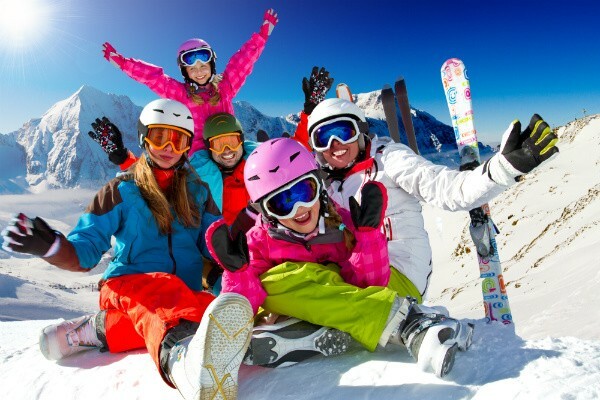 Educational sessions are conducted early in the morning and reconvene in late afternoon to allow ample time for learning, skiing, and other recreational activities. First-time attendees are not required to present, but are encouraged to do so. Abstracts for oral presentation are to be submitted online by October 15, 2019. In order to receive a discount on lodging for the 2020 conference, individuals and corporate members must make their hotel reservations by Thursday, January 16, 2020. For a sneak preview of our host hotel click here. Two scholarships are available to any member of a burn team who is a non-physician. However, Resident “physician–in–training” members of a burn team who wish to present on a burn or wound care related topic. Scholarship applications may be downloaded from the web site by using one of the menu choices on this page, or by clicking here. Applications and Abstracts must be received by October 15, 2019. Winners will be notified at least 30 days prior to the annual meeting. Portions of this activity have been approved for AMA PRA Category 1 Credit™. For more detailed information, please click here. Sunday, 7 PM: NABS group dinner with live entertainment! Daily activities may include: Ski/Snowboarding, Adaptive Skiing, Tubing, Snowmobiling and other alternatives. Some of these activities enjoy a discounted rate. Click on the links at the bottom of this page for more info.